Kudos to the Chamber and the Small Business Advisory Council for the creation of the Road Construction Survival Guide. It connects the affected businesses with the city departments and the construction company in charge. The regular meetings and contact with the correct people makes a huge difference in coping. My small business has a voice in local politics with the Greater Madison Chamber of Commerce, I have a voice here. We’re all business people and we look at the bottom line. The return on investment from my Chamber membership and the advocacy it provides is far above what I get from other organizations. The Chamber has worked tirelessly to promote the interests of the local business community, and to create and preserve the conditions that allow businesses to thrive, for the good of the entire community. 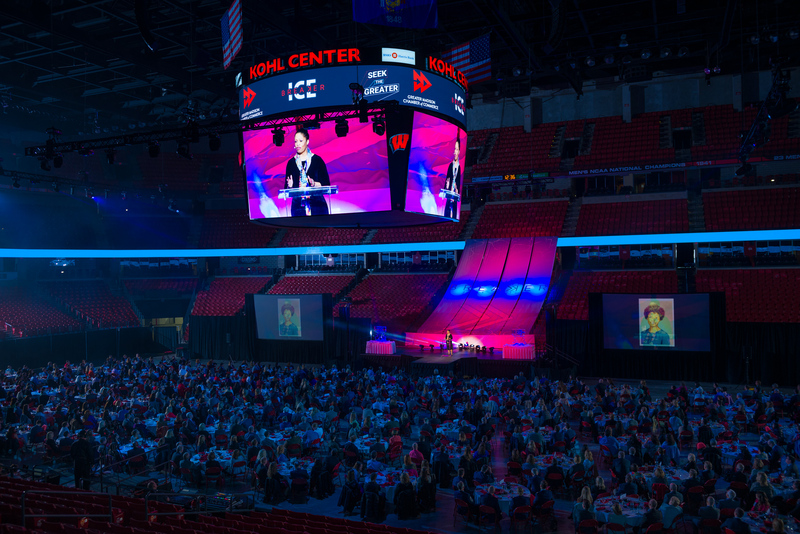 I can think of no organization that is better equipped to guide us through this time than the Greater Madison Chamber of Commerce, and we all owe it our full support, to our mutual benefit. The Greater Madison Chamber of Commerce has been an excellent resource for my small business. The Chamber provides multiple channels for business awareness, networking opportunities and helpful educational programs. Being a member of the Chamber has really made a difference in helping expand my business visibility, growth and development in Dane County.